2014 John Deere 700K Dozer with Winch and Arch. 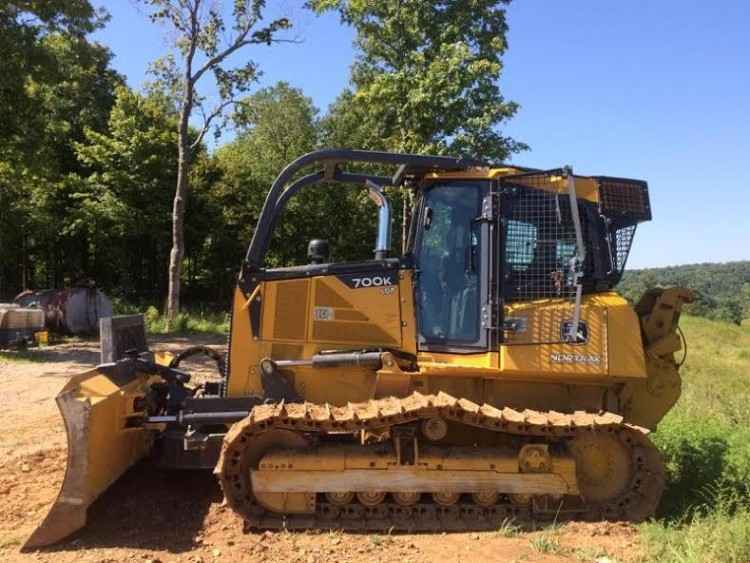 This dozer only has 400 hours, still under warranty, 24" pads, 132" 6 way blade, forestry package. Contact Aaron @ Red Pine Equipment 218-720-0933. Machine is located in Southeast USA.